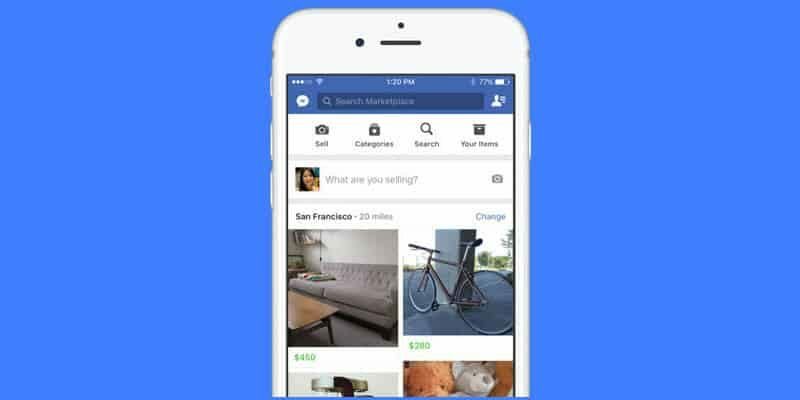 Facebook just announced Marketplace, a new feature for its social network designed for both Android and iOS devices, although currently available to only four countries. 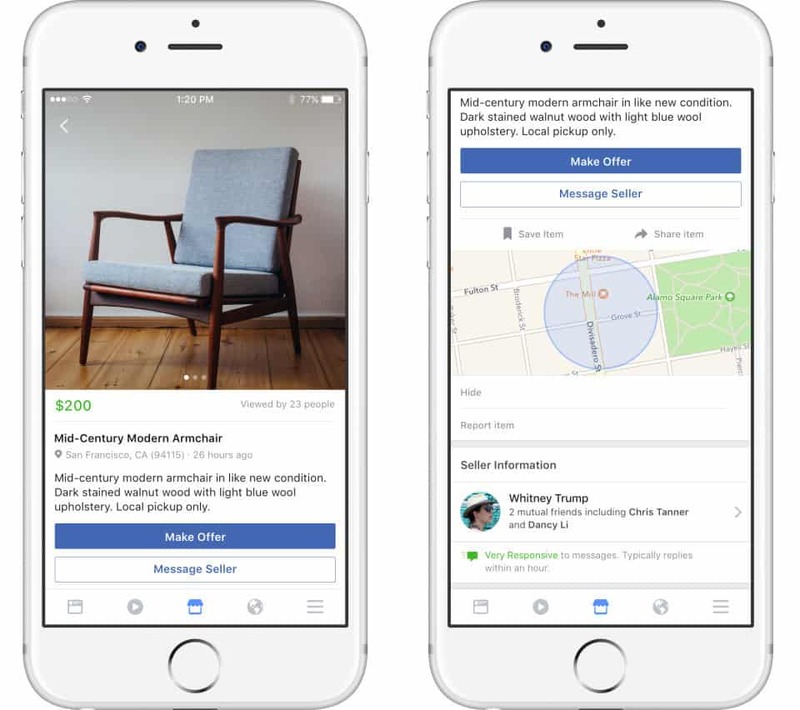 The Facebook Marketplace is available in a dedicated tab and allows people to explore, buy and sell items within communities they’re part of. Its primary purpose is to help sellers, as well as buyers and it will first launch on Android and iOS, with new options added in future updates. 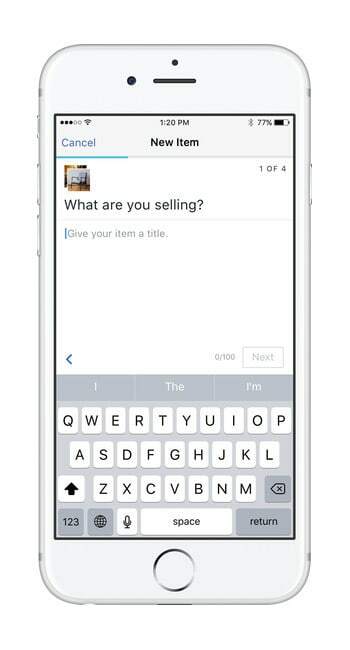 You can visit the new Facebook Marketplace by tapping on the shop icon at the bottom of the Facebook app. By default, the Marketplace will populate with listings from people near your location, but you can also filter products by various categories like apparel, electronics, and household. Assuming you’ve enabled geolocation on your device, you will also be able to refine the region you’re searching in. On any item’s page, you will be able to view its description as well as information aout the seller. You can also save items for later, and when you find one you’d want to purchase you can message the seller directly from the item’s page. 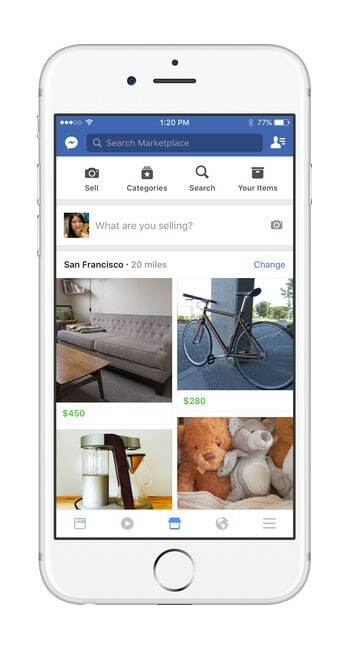 Nevertheless, the Facebook Marketplace is only designed to help us explore, buy and sell items. Payment and delivery methods are not part of the service. To add an item in the Marketplace you will need to add a photo, its name, price, and description, then choose a category and confirm your location. 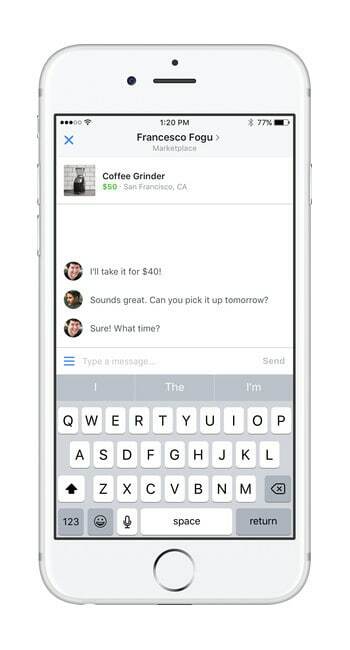 Facebook says the Marketplace will gradually roll out to Android and iOS users in the next few days. However, you need to be at least 18-years old in order to use it, and for now, the feature is available in four countries: US, UK, Australia and New Zealand. What’s more, the company also announced Marketplace will be launched on desktop in the coming months and it will also become available in more countries within the same time frame.